The official list of nominees for the 2019 Academy Awards for the best documentary included some surprises that we did not anticipate before, but this only makes the more exciting to know who will take home the Oscar. Here at Guidedoc take a look at the five nominees. This documentary - one of the surprises on the list - follows Alex Honnold in his eagerness to climb and conquer the peak of El Capitán, an iconic and rugged granite rock over 2300 meters high, located in California, without using any type of rope or harness. Being the world's most famous climber in the "free solo" style, Honnold's ascensions are compared to the feats of the most important explorers in history. 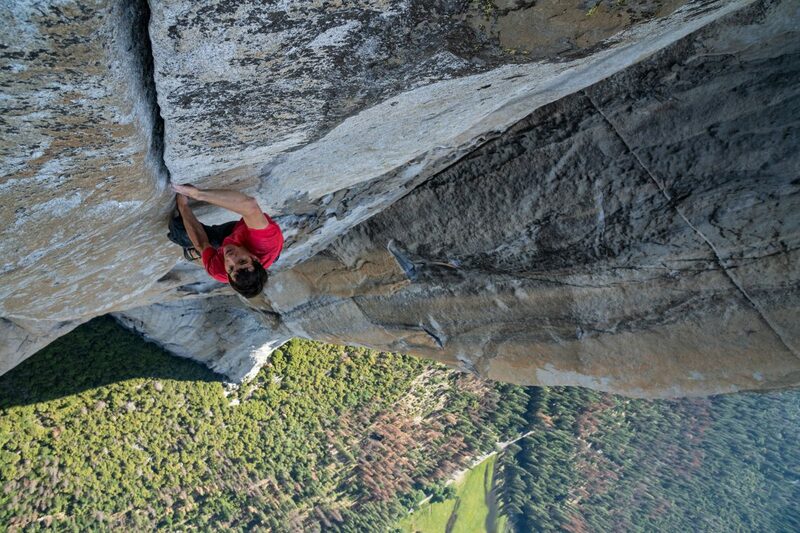 But Honnold's risky technique directly influences the people closest to him, such as his girlfriend and his family. The documentary shows us a prismatic approach to how the passion for climbing affects all aspects of the life of this intrepid young man. 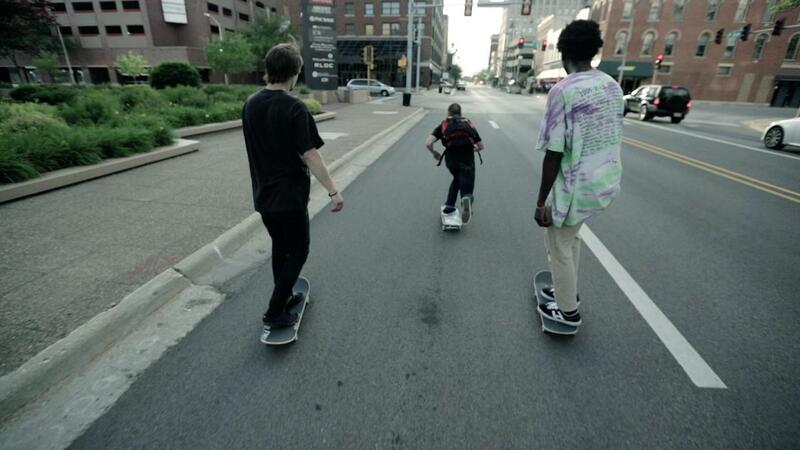 Skateboarding is the common ground of three young men from families with very difficult domestic environments. Liu, a Chinese-American young man, takes his video camera to document his life and those of his friends Zack, a young white man, and Keire, an African-American, the youngest of the three. Awarded at the renowned Sundance Film Festival, this documentary full of acrobatics on the skateboard, takes us into an autobiographical, racial and sociological approach on how one can survive the experience of having lived in an abusive family environment through sports and friendship. Undoubtedly one of the documentaries with more resonance in the circuit could not be absent from this list. This film is a portrait of Ruth Bader Ginsburg, the associate justice of the Supreme Court of the United States, who has recently become a popular icon due to her constant struggle for women's rights in America. 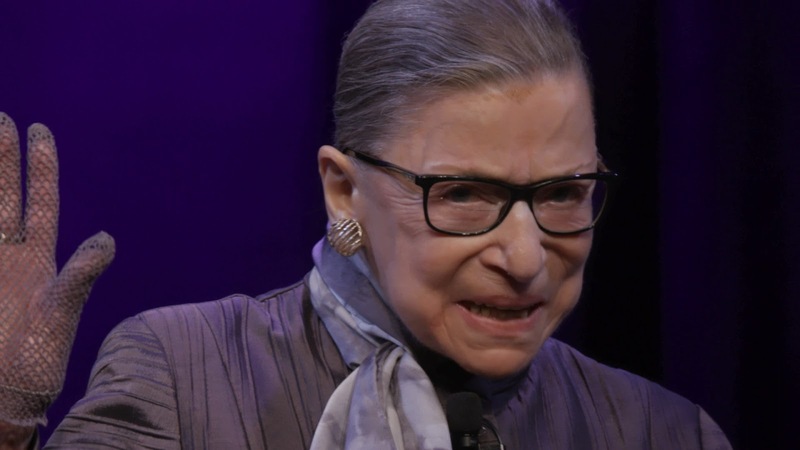 Premiered at the Sundance Film Festival in 2018, the documentary directed by Julie Cohen tells the extraordinary life of this rebellious woman caught in the middle of the most conservative institution within the establishment: the supreme court of justice. In what may be the most risky documentary in the list in narrative terms, Hale County This Morning This Evening brings an aesthetically - irreverent social gaze at a black community in Alabama. Conceived as a fragmented, choral work, the documentary presents an observational sampling on the life of the inhabitants of Hale County through memorable postcards, full of life and, in some cases, psychedelia. According to the filmmakers, the film questions a social construction on race while portraying the aspirations of an African American community. 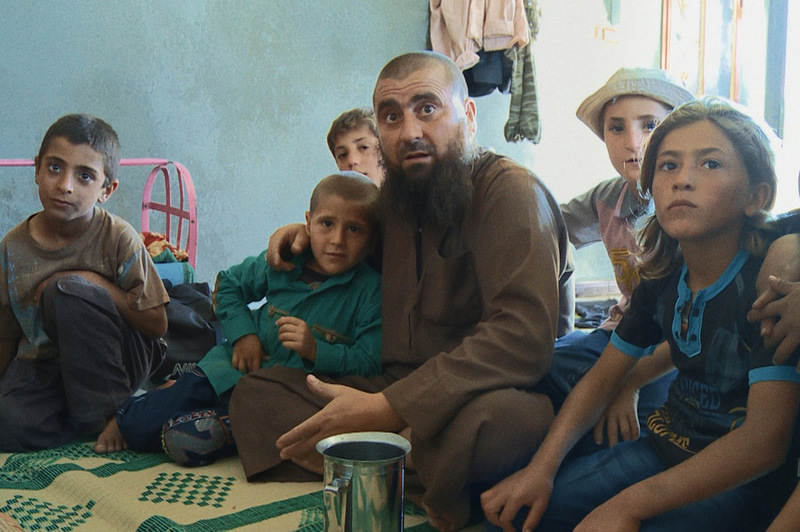 Back in Syria, his home country, filmmaker Talal Derki lives two years in the house of Abu Osama, a soldier of the group Al-Nusra, known as the most extremist arm of Al-Qaeda in Syria. His firsthand experience in the conflict allows him to discover the daily life of this family microcosm, where children are trained to become soldiers for the cause and where the concepts of violence and death are part of a daily life lexicon. The film is a raw immersion in the human pulp of a heartbreaking conflict, in which Abu, the father, is a cold-blooded fighter and at the same time a loving father, and where war is, at the same time, a blanket that house a tender family coexistence.